The coalition consists of more than 145 groups. 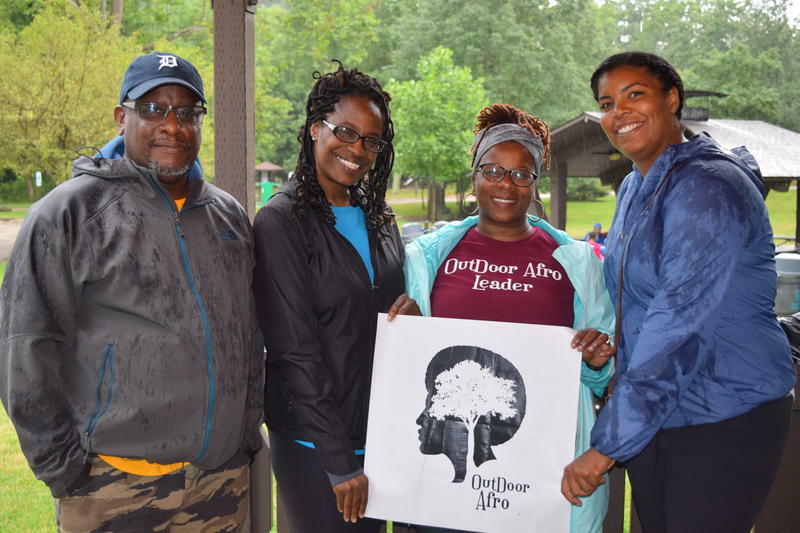 And more than 200 people involved in Great Lakes work are expected to gather in Buffalo for the three-day conference. 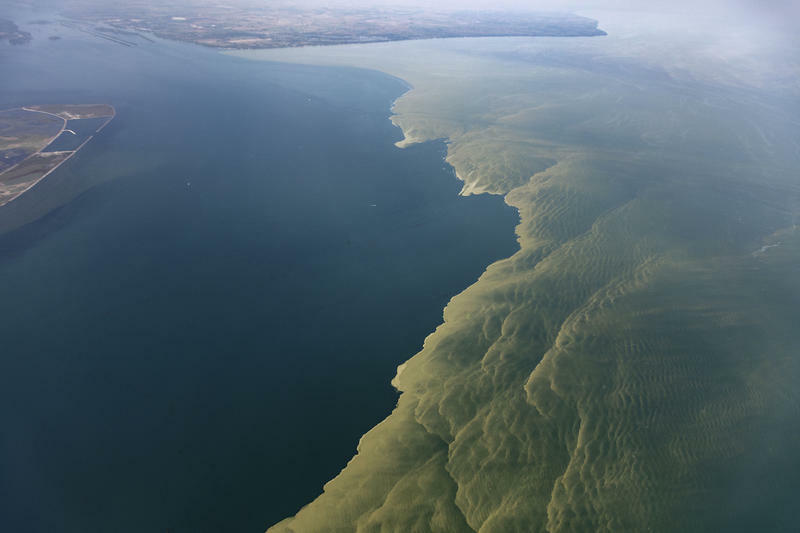 A hot topic sure to be a part of the discussion is the algae bloom in western Lake Erie. The National Wildlife Federation’s Gail Hesse says more can be done to reduce phosphorus, which triggers algae blooms. The conference will also tackle some important issues within the Green movement – like attracting more minorities.